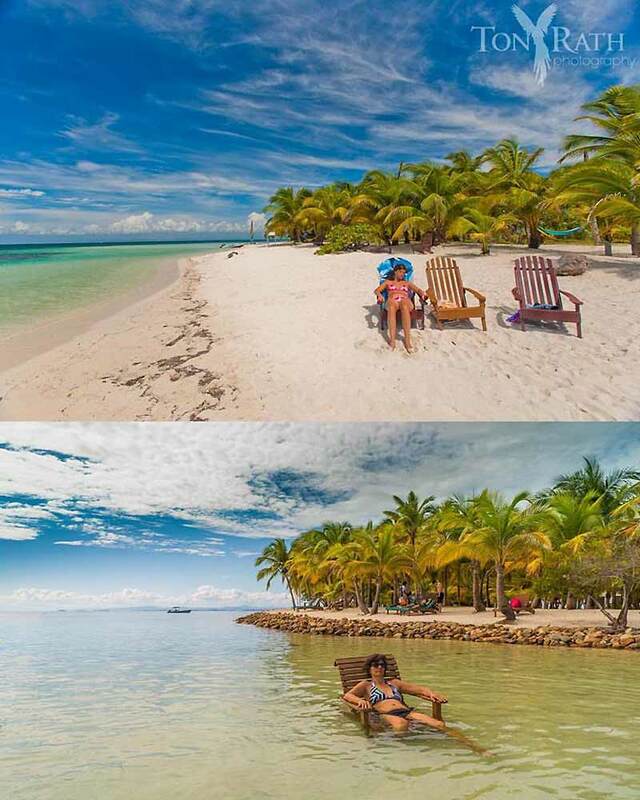 A few years ago, South Water Caye was chosen by Travel & Leisure Magazine as one of the 10 best secret islands in the world, mainly for it's pristine and expansive South Beach (see top photo). For those who think sea-level rise and climate change is a hoax, it just hasn't hit you yet; it is clobbering us in Belize. The top photo was taken in 2006. I couldn't get high enough to take the same angle in 2016, the beach was gone. The right most trunk in the top photo is gone too. We have lost over 50' of beach in just a few years. And our government wants to put our Barrier Reef at risk to drill the black death that contributes to climate change, sea-level rise and impacts like this? 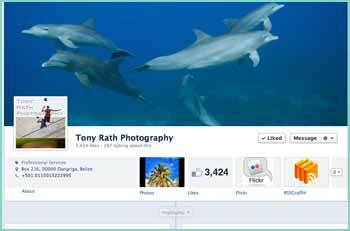 This is not an isolated event, islands and coastlines are disappearing all over Belize. 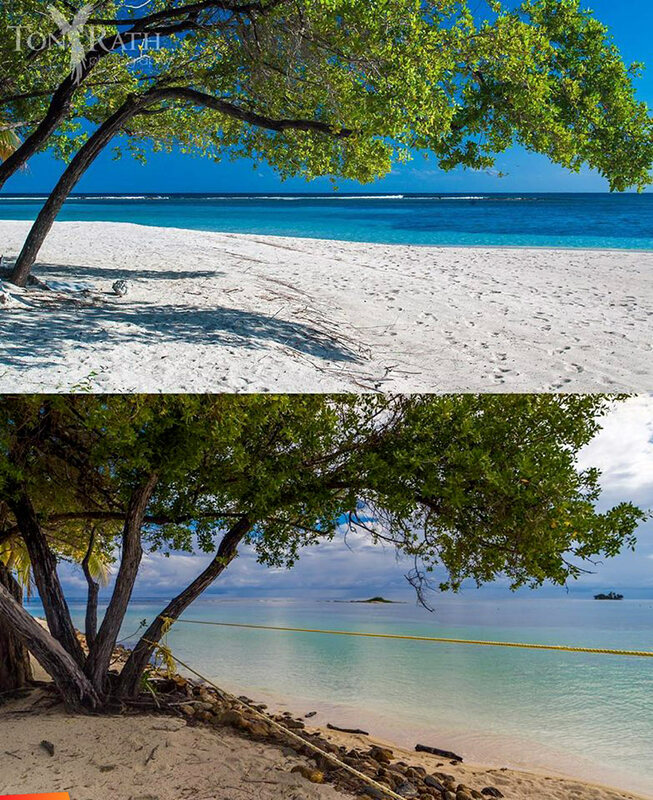 Another before and after from South Water Caye. Top photo is from 2006, bottom from 2016. Actually not the exact same location, the water was too deep in the same location.